As social engagement increasingly infiltrates every facet of consumer life, it continues to evolve as a major component in a B2C company’s strategy. For example, during the annual review of the Super Bowl commercials this year, several commentaries suggested the best spots were those that included a social media call to action. Not surprisingly, now that social media is ubiquitous, it is time for businesses to get serious about actively measuring its impact, rather than passively listening to conversations. Getting views, mentions, retweets, and likes is nice – it shows that the business has something to say and knows how to engage in the conversation. But the real question that should be top of mind: Is the social engagement leading to more sales? Social media strategies must be designed to eventually lead to sales if that is the desired result. This is much easier said than done in today’s highly complex social media world, particularly compared to the pre-social business days. Strategies must be developed for both proactive efforts, such as posting articles, starting and running communities, or launching a specific campaign, and for the reactive responses – actions taken in response to conversations initiated by customers. Either way, these strategies must lead to some combination of calls to a direct or indirect purchasing action. Direct purchasing actions are those that result in an immediate sale for the business as a response to the call to action, such as purchasing/repurchasing a product or renewing a subscription. Indirect purchasing actions encourage some level of engagement with the product – trying a sample, giving feedback, etc. – that can eventually lead to a purchase. Only after it has established results-oriented strategy should an enterprise consider initiating a social media analytics plan. Without such a strategy in place, it is impossible for an organization to determine the efficacy of its proactive efforts or the appropriateness of its reactive responses. Social media has infiltrated all business relationships, and organizations must ensure that their metrics have evolved with the market’s adoption of it. Using the number of Likes or Retweets as a success metric was not only fine but appropriate when everyone was working to figure out the appropriate way to be social. Now, a business’s investment in social media must be linked, directly or indirectly, to its ability to generate ROI. Understanding the impact on a business’s sales should be the primary objective of any good social media metrics investment. Previous Article Man(agement) versus Data – Who will win? 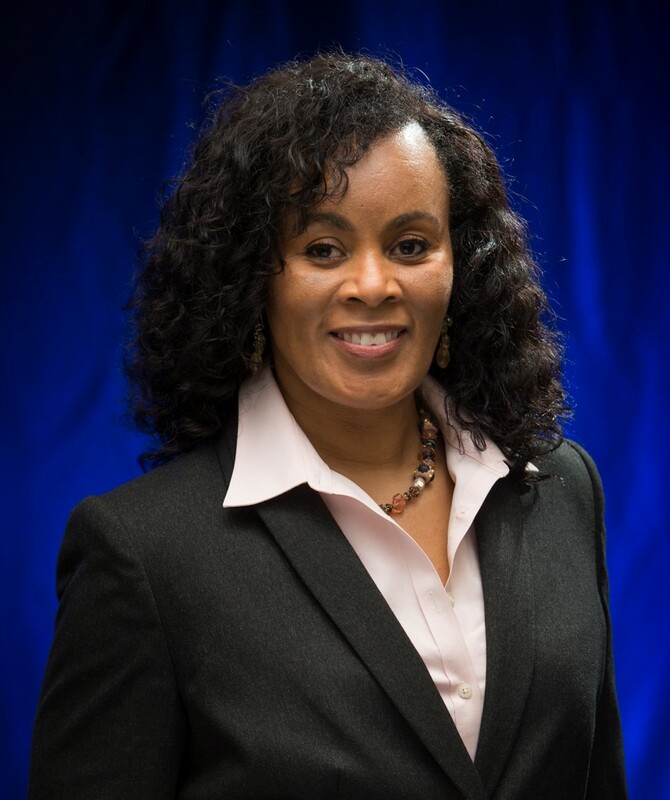 Cecilia R. Edwards is on a mission to help people realize their potential to change the world and to equip them to do so. She is currently a Partner at Everest Group, a global management consulting and consulting and research firm that enables its clients to drive value in their businesses through the use of next-generation IT, business processes, and alternative delivery models. With her 20+ year strategy background shaped initially by nearly 7 years at The Boston Consulting Group (BCG), Cecilia works with her clients to develop business-centric IT strategies and drive IT-enabled business transformations. Cecilia started her professional career as an officer in the United States Air Force. 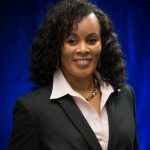 Captain Edwards was the launch manager on the Titan Satellite Launch program supporting the successful launch of 5 satellites during her tenure. When she says it’s not rocket science, she knows.